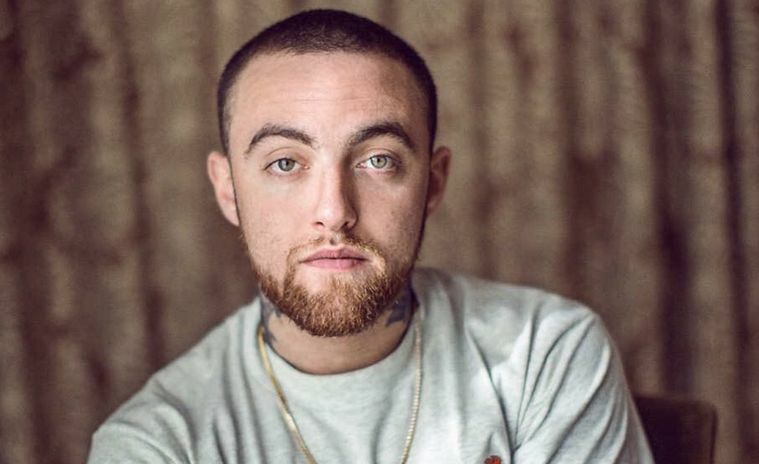 Mac Miller pass away after over drug in his resident ? Is is now late but he is alive yesterday would have be a specially day for. The Rapper and the boyfriends to Ariana Grande was pronounced dead on 26 years old. His death of course touched many of his fans other although it never been that easy for them. While Hip-Hop keep remembering the dead, some of them move on yesterday been January 19, 2019 and celebrate Mac Miller 27th birthday. Many of them also took it to their respective social but majority of them we watch catch up indeed posted for Mac on their twitter account. Ariana Grande who gave a new visual made a U-Turn also also post best for Mac Miller, see below.